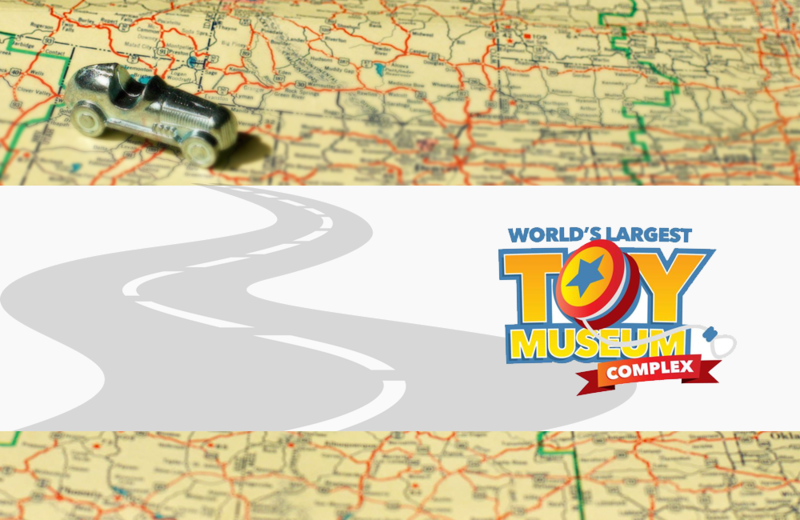 The World’s Largest Toy Museum Complex houses over a million toys and games in a multi-building museum located on the attraction-packed Branson Strip in Branson, Missouri. Visitors will spend a couple of leisurely hours touring the six museums, each packed with a dizzying variety of toys, games, and other collectibles. Adults can expect delight, longing, excitement, and curiosity to wash over them as memories of childhood fill your mind. Younger visitors to the museum will have fun exploring objects of play that are new to them. The lunchbox collection, tin toy display, and sports memorabilia showcase are highlights. Visitors who find themselves longing to add to their personal collections will enjoy the onsite antique store. The Museum also hosts field trips and group events. The state of New York is an Arts and Culture gold mine. While New York City is the epicenter, there are more than a few locations outside of the Big Apple that deserve recognition. These are Toy Tales’ top recommendations for places to visit when in the Empire State. Located in Windsor, Connecticut, the Vintage Radio and Communications Museum is dedicated to sharing and preserving this history of electronic communications and how it has dramatically impacted our lives.